Minutes of AGM will be posted shortly as a link in sidebar. Notable though were the awards for 2010 for contributions to another successful season. 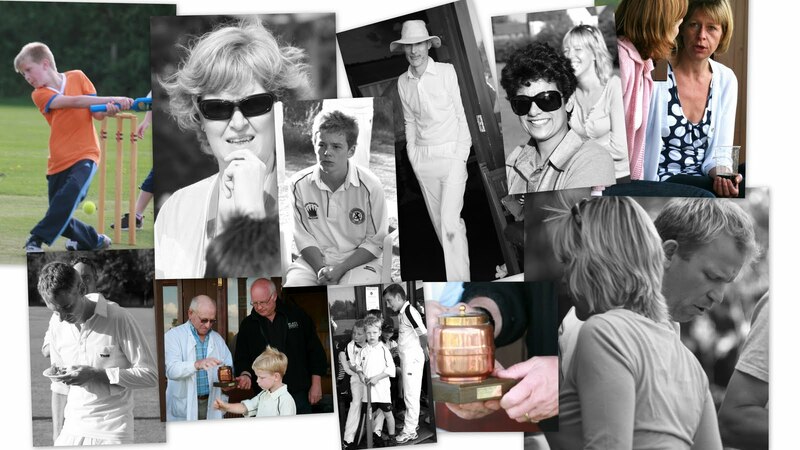 Best bat, Olly Jordan; Best bowler, Clive Burchett; Cliff Hopperton Cup for most improved player, Richard Smith; Clubman of the year, Pete Pullan; family award, The Moss family.....congratulations to all. Special thanks again to all supporters of the club, and particularly to Kevin and Maria at The Crown who have supplied wonderful refreshment throughout the season. 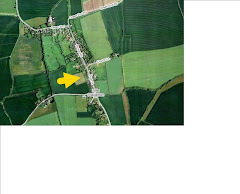 LSVCC played Blunham on Sunday 6th June, stand in skipper OJ winning toss and electing to bat. the lighting quick pair of Moss and Shaw were sent out to open and with some solid defensive shots, a few swing and miss and a edge for 1, Clive was 1st to go in the 4th over. The 5th over was not much better with Tony missing his opening partner he followed him back on the 4th ball for 2, and Patrick came and went with a Golden duck that was to cost him later. Pete joined Richard smith at the crease and the pair started to amass some runs, Smith finally going for 11, caught playing one too many big shots. Price in his first game for the village played a nice shot back down the ground before being bowled following a bowling change for 5. this brought OJ batting at 7 to the crease in only the 11th over!! He and Pete were going along steady with OJ showing the bowler a lot of respect in the first over allowing him a maiden, this paid off the following over as 2 full toss were dispatched for 6's. this was by far the longest the LSVCC players had seen Pete go without a fag, and a pint seems this was now here, and a tired looking shot saw him fall for a creditable 21, Arch joined OJ for the last 7 overs of what should have been a long 7 overs for the Blunham fielders but one full toss too many and Jody was too quick on his shot the ball hitting middle stump as bat was over left shoulder and eyes looking towards swings where ball should have gone. Clive Burchett was next in, and as he came OJ topped edged one to fine leg falling for 57. Jake Cain came in and played some nice shots, hitting 5 4's in his quick fire 22, Dad Nick learning from son got off the mark with a 4, before being last man out for 5. Rain then interrupted play and following a few Zzzzz's on the cradle both captains agreed that the pub was the best option. Moving (briefly) on to the Thurleigh 6-a-side competition on bank holiday monday. We had secured ringer Ian from Great Barford team (who also played for methodists). LSVCC (represented by AT, Hoppy, Olly, maya, Nick, Jake, Will and Ian, supported by Pete) played well first game despite relative youth and old age, but succumbed to eventual winning team from Thurleigh (surprise !). However, accumulation of injuries both physical and psychological saw batting deteriorate...at end of what has to be say was an enjoyable day, we played 4 and lost 4. Our “younger” juniors came very close to winning against a Little Paxton team who were on average at least a year older, and considering one of our team had only started playing cricket a week earlier this was a very good performance. Little Paxton batted first in a Kwik Cricket game with each player facing 6 balls. They scored 77 after some great fielding and backing up from our juniors restricted their big hitters from making it to a 100. A good opening knock from Joseph Smith followed by some excellent support from Ben Richards, Benjamin Smith, Danny Wayles and Archie Tomblin, plus some valuable runs from the new team members William Brightman, who decided to bat left-handed to fool the opposition, and Joel Cain brought us within touching distance of Little Paxton’s score. A brilliant captain’s innings from Laurie Stothard, including a big six, almost sealed the game but unfortunately we fell just short with a final score of 72. 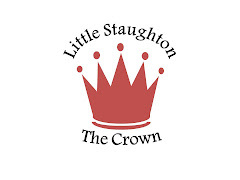 Our “older” Little Staughton juniors played pairs cricket facing 2 overs each against an even older Little Paxton team (all around age 12) who the previous week had been practising the reverse sweep. Yikes! Despite playing well and scoring about 90 runs (against Little Paxton’s 61 with no wickets lost), our team unfortunately managed to lose a few wickets. The ball really was lively and had a tendency to fly up off the bat and get caught as most of our players found out, some more than once! The team was: Adam Richardson (Captain), Sam and Emma Edgeley, Neve Palmer, Tommy, Joseph and William Bates, Rosie Stothard, Connor Finch, Libby Brealey, Jake Richards and Zak Hall. Congratulations to all those involved for exciting matches and showing plenty of promise for the future. Pride was restored later at the barbeque when we clearly ate and drank Little Paxton under the table by a considerable margin! We look forward to a return match in August. "Expectations were high on Sunday but never did we expect the response we got. A huge thank you to everyone that came along to watch and especially those that helped out on the day cricket returned! The day started with two youth games Litte Paxton under 9's and Under 12's both ending victorious against Little Staughton Village CC. A very encouraging and welcome sight over over 40 youngsters playing cricket and warming the crowd up for the 'big event'! Peter Hagger Chairman of the Parish Council officially opened the cricket field during a short speech during which we remembered Jenny Bartlett daughter of our Chairman Vic who sadly passed away in the morning. Paxton won the toss and in front of a crowd approaching 200 (how many County teams would like that size of crowd? ) elected to bat. Ian McGraw, Elan Anish and Wayne Huttly were the main stays of the innings that totalled 252-6 after 40 overs. A new club highest score! In response wickets soon tumbled but with some stability restored Staughton reached 111-3 before wickets started to fall rapidly. Mike Kimpton and Elan Anish tore into the middle order and before long with both bowlers ending an over on hat-tricks Elan polished off the last wicket with the third ball of the over. A staggering win by 141 runs for Paxton - our first win over our neighbours! An exceptional day for all of us associated with the club - we are back next Sunday with our first home league match against Upwood II with a 1.30pm start." Review of a very funny book from Cricketworld.....could be us !! 'It’s Saturday 4th June 1966 and chubby 10 year-old Michael Simkins is about to have an epiphany. Settled by the TV in the back room of a warm Brighton sweetshop, chewing his way through triangles of Toblerone, he is witness to a sporting moment that will change his life. As larger-than-life Colin Milburn barrels down the steps of the pavilion and begins a statuesque innings of 94 for England, Michael discovers the only thing that can knock chocolate bars and sweet treats from their number one spot in his affections – cricket. 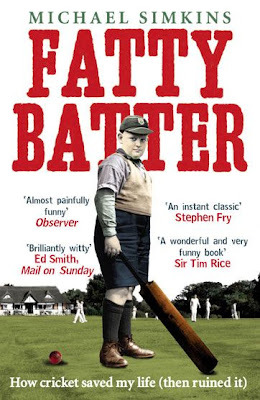 Fatty Batter is the hilarious story of one man’s lifelong obsession with cricket. From his earliest awkward days as a fat schoolboy, to his years running a team of dysfunctional inadequates, cricket has offered him a shelter from life’s irksome realities and a place in which to quietly dream. That place is a peculiarly English arcadia of occasional wondrous beauty, forests of comforting statistics and the endless life-affirming rituals of defeat, humiliation and disappointment – the perfect practice net for life. Spending his afternoons in a Formica–filled caravan as a commentator for CricketCall, expecting his wife to while away their wedding anniversary operating a scoreboard and desperately sneaking off from filming with Martine McCutcheon in a Tesco’s car park to watch England’s Ashes triumph at the Oval, Michael Simkins’ calendar revolves around the sound of leather on willow, the dulcet tones of Brian Johnstone and a mass of runs, wickets, batting orders and statistics. Recounting the pivotal rites of passage, from getting his first pair of cricket flannels to scoring his maiden century, Fatty Batter wittily recalls a life lived in search of the perfect cover drive. 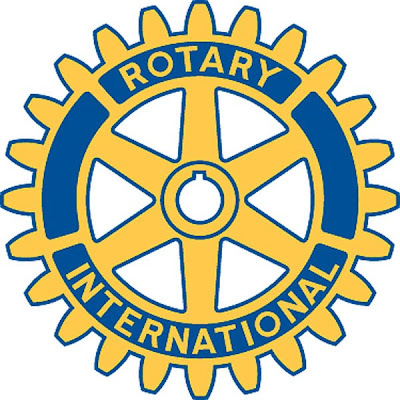 Kimbolton Castle Rotary Club have very kindly presented LSVCC with a cheque for £260 to cover coaching fees. This will support training to ECB level one, and will be of great benefit to the juniors and to Roy Palmer who is at present our only qualified coach.